Extra Life began after the untimely death of Victoria Enmon due to acute lymphoblastic leukemia in January of 2008. When I first heard about this charity, I thought that it was a great way to do something I love and help people that I have no connection to. But, as I continued to promote the cause each year, I’ve found out that I have a closer connection to it than I thought. I’ve had family lose loved ones at the hospital in the past, and I don’t think I ever would’ve realized that if it wasn’t for this charity. When I went to the first Extra Life Portland guild meeting about 4-6 months ago, the stories I heard about why people participate would make some people cry. Doernbecher was finally working to get people more involved and organized, which I found refreshing considering we raised so much money for the hospital last year. With the help of everyone involved, we’re getting even more people involved at Rose City Comic Con and the Retro Game Expo. This is where your help comes in to play. I can’t do this without you. Each year, my goal gets a little higher than the year before. This year, my goal is $400. I plan on streaming my play session along with doing a lot of fun stuff on social media. Basically, I want to make sure that if you’re sponsoring me, you get as much entertainment from me as I can offer. So, I ask you, can you please sponsor me for Extra Life 2014? People are encouraged to donate a dollar per hour for each hour I play, but I appreciated any donation, even if it’s $5. Do you have any other ideas for ways that I can entertain you and get more donations? Please let me know! So, here I am. I’m making the time. Lately, my job has been an interesting mix of business communications, press release writing, media list building and event planning. Event planning has never been something I favor in the PR industry, but I’ve gotten better at it over the years. 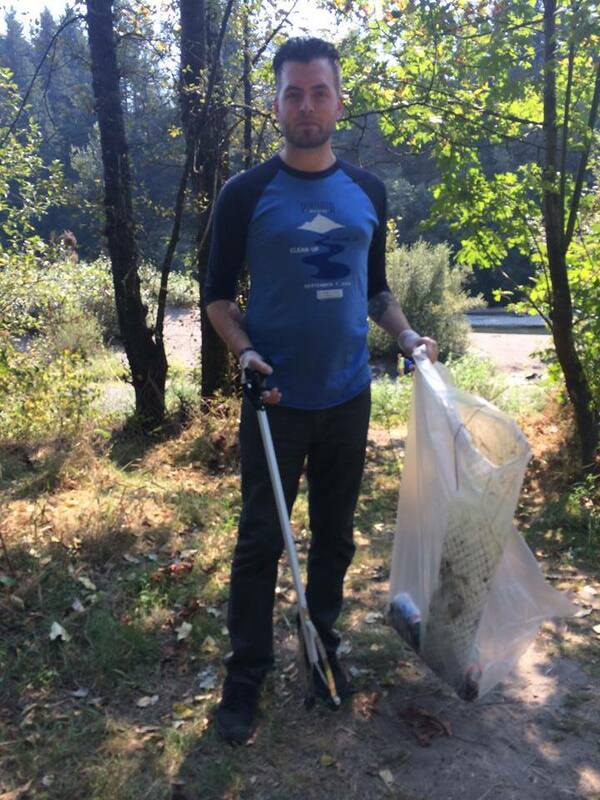 I recently organized a clean-up event for Portland Brewing, and as with most event planning, I don’t think it would’ve been even moderately successful without the help of others. Though it kind of burnt me out, the feedback I got from everyone was really nice. 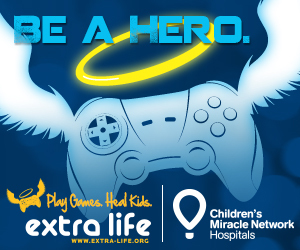 Now that the event has passed, it’s time to concentrate on one of my favorite times of the year — Extra Life. Each year, I’ve tried to get a little more interactive with it, especially for the people who sponsor me. I’ll tell you more about what I’ve got planned later on this week, but I’m pretty excited to begin testing it out. Here’s a hint to what I’m going to start using. I encourage you to watch the video below, if you’re curious to know the story of how Extra Life came to be. Because, I’m going to write more often, my posts will be shorter like this one, but I hope you find it easier to digest.